As count down to the new year Blantyre City Council in partnership Premier mobile network and ICT provider, TNM and Rab Processors Limited has organised a Family Fireworks night on December 31,2016. Dubbed the Big Night of the year, the event has been organised to mark the end year celebration and welcome a new year. The renowned Blantyre Based Mizu Band is geared to provide all night entertainment with music at the Independence arc along highway road. TNM’s Senior Manager (Public Relations) Akossa Mphepo said the event provides an opportunity for the mobile phone operator to end the year in style with its customers. “TNM together with Rab Processors limited and Blantyre City Council have organized what we are calling the big night of the year, this is the night of fireworks and events leading up to the countdown 2017. 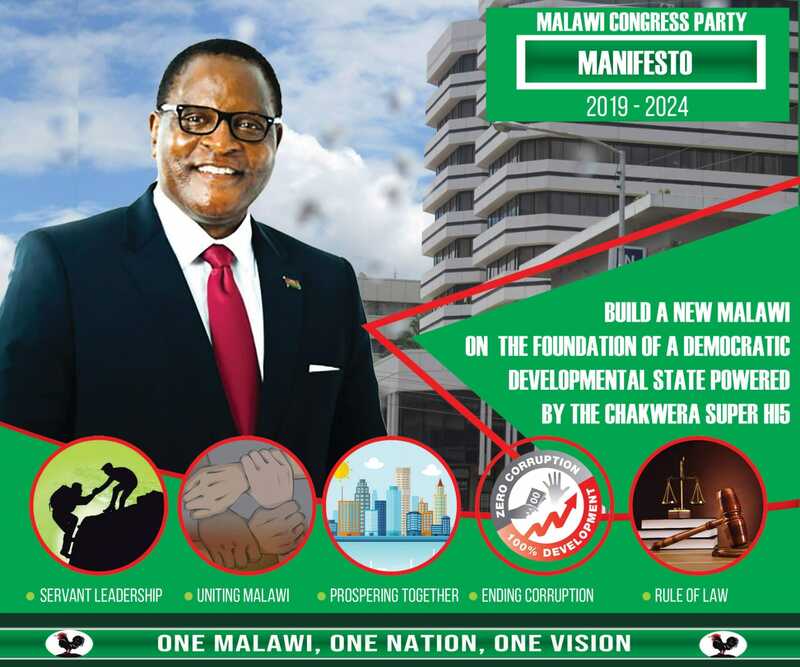 It’s the first for Blantyre City and I would like to believe the first for Malawi because this is an initiative where we would like to bring in Blantyre City residents and all the people that are within the city,” said Mphepo. Mphepo said the organising committee has hired police officer to provide maximum security and ensure that people’s properties are secured. “So to ensure that we have maximum security on the day we have engaged about 198 police officers who will come in to provide security. The Blantyre City Council will also provide man power to beef up the people that we have on the ground to ensure that there are no disruptions at the event and also people’s vehicles and properties are safe,” she said. On his part Rab Group Sales & Distribution Manager Douglas Mandala called on Blantyre resident to attend this family event. “Looking at the nature of the function which is a family function we thought it will be very good for us to partner because it will be a way of giving back to the families or to our clients in Malawi,” said Mandala. The premier mobile service provider has pumped in K3 million for the organisation of the event which is expected to start from 22:00 hours. Will surely be there. BCC mukuyitha.